The list of cars that have made the cut for the 2019 edition of the World Car of the Year Awards has been revealed. The 86-strong jury of automotive journalists from around the world – which includes Autocar India’s Hormazd Sorabjee and Renuka Kirpalani – has announced the final shortlist of 10 cars, drawn up from a pool of 40 contenders originally considered for the prestigious award. The cars competing for the 2019 World Car of the Year award are the Audi e-tron SUV, BMW 3 Series, Ford Focus, Hyundai Genesis G70 and Nexo fuel-cell EV, Jaguar I-Pace, Mercedes-Benz A-class, Suzuki Jimny, and Volvo S60 and XC40. The jury has also revealed the list of cars fighting it out in other award categories. 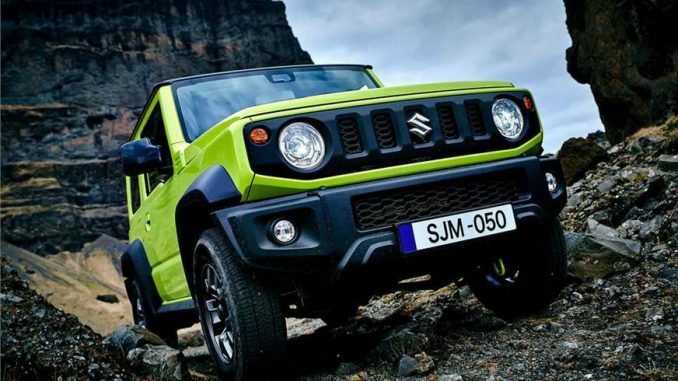 Contenders for the 2019 World Urban Car title include the recently-launched Hyundai Santro, the Audi A1, Kia Soul, Seat Arona and Suzuki Jimny. The cars that will battle it out for the 2019 World Luxury Car of the Year award are the Audi A7 and Q7, Mercedes’ CLS and GLE, and the Volkswagen Touareg. In the running for the 2019 World Performance Car of the Year title are the Aston Martin Vantage, the BMW M2 Competition, the Hyundai Veloster N, the McLaren 720S and the Mercedes-AMG GT 4-door Coupé. Meanwhile, cars in the reckoning for the World Green Car of the Year award are the Audi e-tron, Honda Clarity, Hyundai Nexo, Jaguar I-Pace and Kia Niro EV. Contenders for the World Car Design of the Year include the Citroen C5 Aircross, Jaguar E-Pace, Jaguar I-Pace, Suzuki Jimny and Volvo XC40. After another round of evaluation, the jury will reveal the top three finalists in each category at the Geneva motor show, in March. The final winners of the awards will be announced in April, at the 2019 New York International Auto Show.